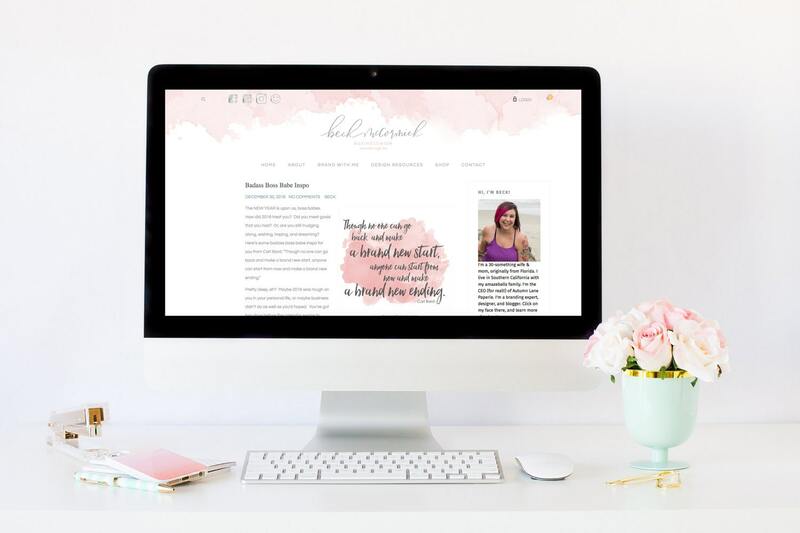 You need an awesome website + you know that you’re better off with a pro but there aren’t many who make your style – elevating your brand + business online doesn’t have to be a headache. We’re here to help you with that, from start to finish. Our collaborative website design process means that the dreamy idea you have for your website can become a reality. 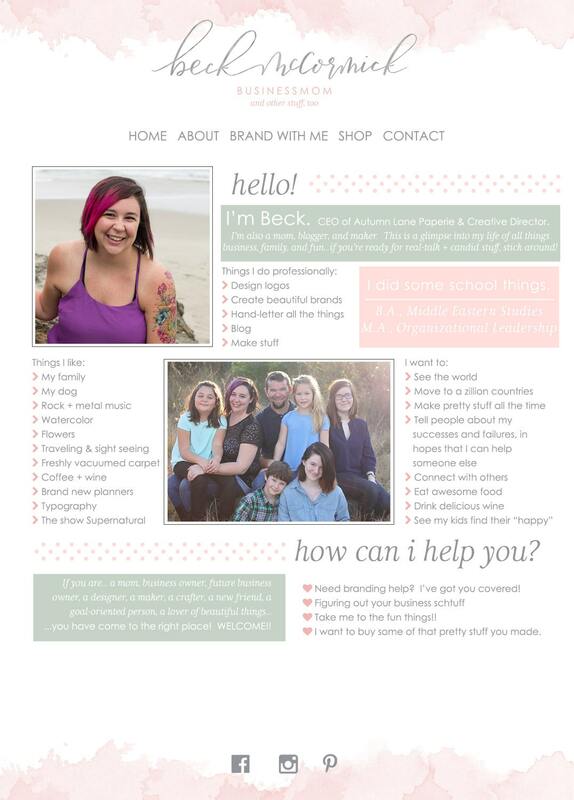 You don’t have to settle for templates + limited customization options. 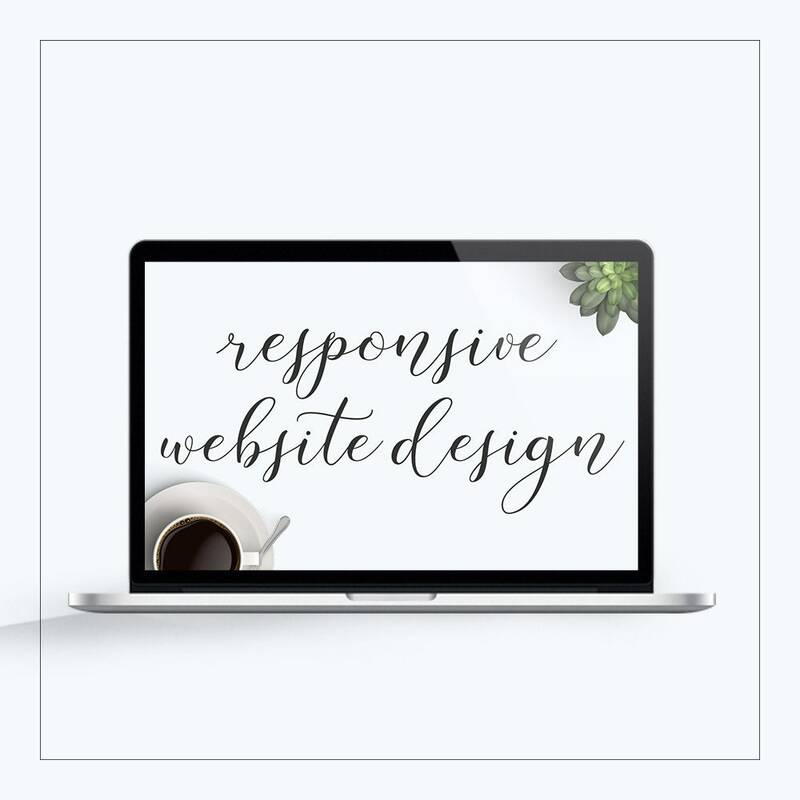 We’re into quality, detailed website design, content that reflects your brand, and that little extra *something* that will set you apart from your competition. NOTE: this does not include your hosting or your domain name. We’re happy to host you (check out our hosting plans) & help with your domain registration (here’s our domain store). Contact us with any questions! We build beautifully powerful, easily managed WordPress websites. We do not load your products for you — we’ll load a mock product or two so you have an idea of how the layout will look, but it is the client’s responsibility to load products. If you’d like to add this on as an additional service, please let us know – we’d be happy to quote you! 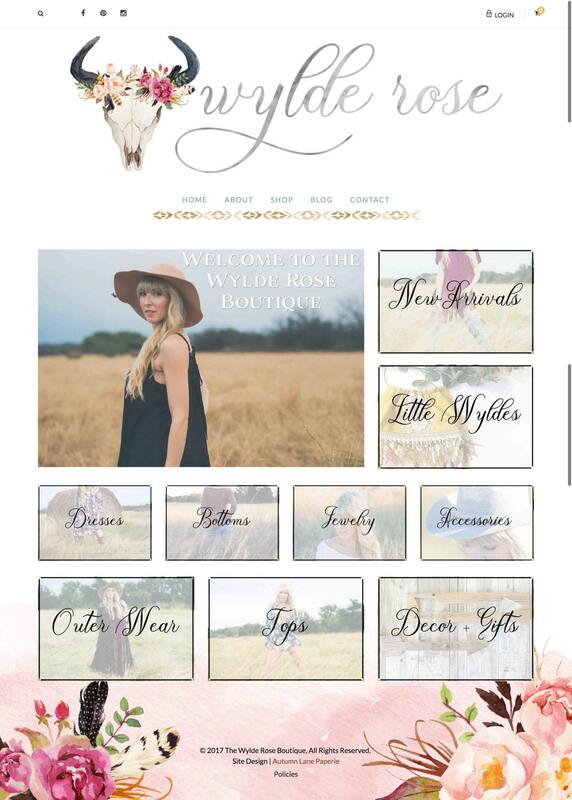 We break our website design up into phases. We’ll start by setting you up with our website questionnaire. This is the “homework” part of the website design — it’s super important for you to spend time on this — the information you provide to us is how we’re going to design you a badass website! We’ll brainstorm + create a plan for your website based on the information you provide in your questionnaire + any additional information we may have requested from you. We’ll begin by sketching out some layout ideas for your website & provide those sketches to you with some detailed info on what we’re thinking. We’ll get you hooked up with a password protected page to view these ideas & provide your feedback to us. Once we’ve gotten your approval to move forward, we’ll begin with the framework & construction of your beautiful website. We recommend that you use this time to begin gathering up + organizing your content (images + verbiage) to avoid delay. We’ve got a handy content guide that we can link you up with if you’re stumped! Once we’ve completed the construction of your website, we’ll need your feedback to fine-tune + perfect it! We’ll go over your website with you page by page, and make adjustments as needed. We’ll also give you some super helpful info for how to manage your website & load your products in if your site includes an online store! This phase should take about a week. Once the perfecting phase is complete, it’s launch time! We’ll set up a date + time to drop the coming soon page on your website + unveil your new website to the world! We’re happy to help you by pushing out social media messages so that everyone else can come check out your new virtual digs! Then, we’ll complete the hand-off — you take full ownership of your new website! Beck and Jeff did a wonderful job on the website. It turned out better than I had hoped. Thank you.